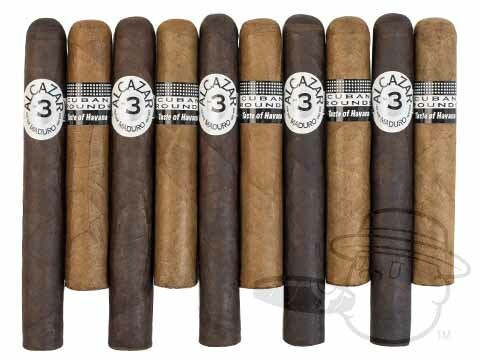 Bundled brute Cuban Rounds Robusto takes on dark horse Alcazar #3. Only your palate can decide the victor. The Cuban Rounds are a great smoke but the Alcazar were to strong for me. Bcp Battle Packs - Cuban Rounds Vs. Alcazar is rated 2.8 out of 5 based on 2 customer ratings.